Samsung’s military equipment division has announced an emergency recall of its latest SG-7 model hand grenade after users reported that the devices failed to explode under normal operating conditions. 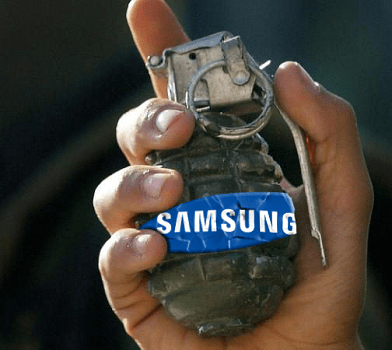 After reports of phones and washing machines bursting into flames, the hand grenades are believed to be the only current Samsung product which does not explode. Users have reported holding the grenades in their hands without incurring severe burns, and no enemy soldiers have been killed by exploding shrapnel. 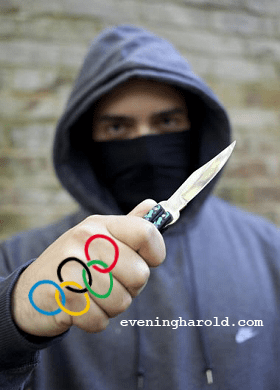 An English mercenary fighting in an unnamed African country expressed his disappointment that the new product failed unexpectedly.